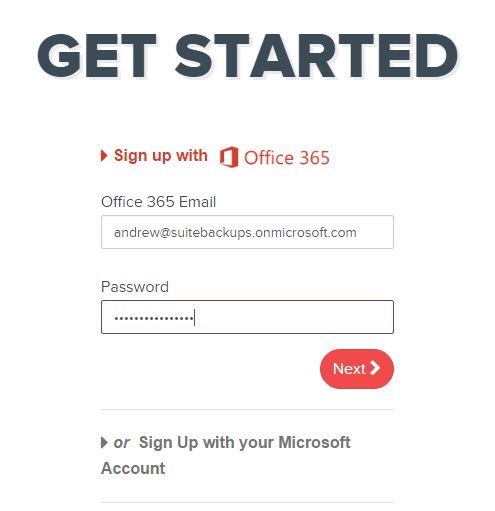 You can create a SuiteBackups account if you are already a SuiteFiles subscriber (on either the Full Suite or Pro subscription plans) or if you're an Office 365 user storing files in SharePoint Online or OneDrive for Business. 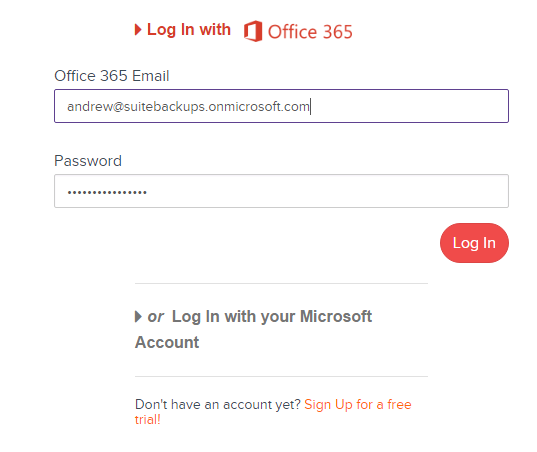 NOTE: In order to create a backups account your office 365 account you're using must have at least one email in its mailbox to validate the account. 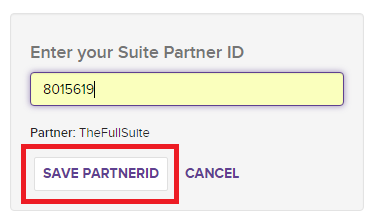 Enter the partner ID 8015619, allow the system to resolve and click the SAVE PARTNER ID button. 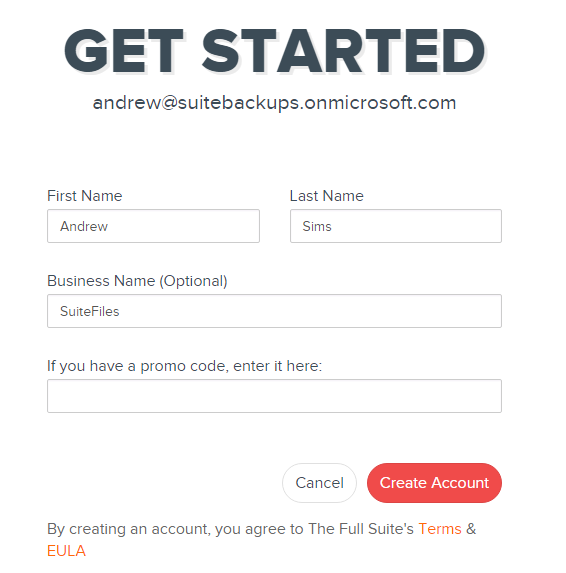 The account has now been created and you're ready to add your site to the backup system. 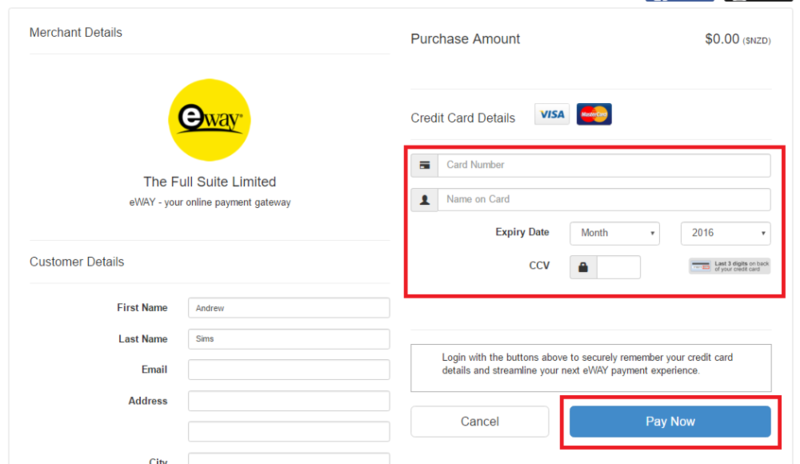 Enter your credit card details and click the Pay Now button (this processes a $0 transaction to validate your card - please don't close your browser while this happens). To complete the process properly you MUST click the Return to Merchant button.